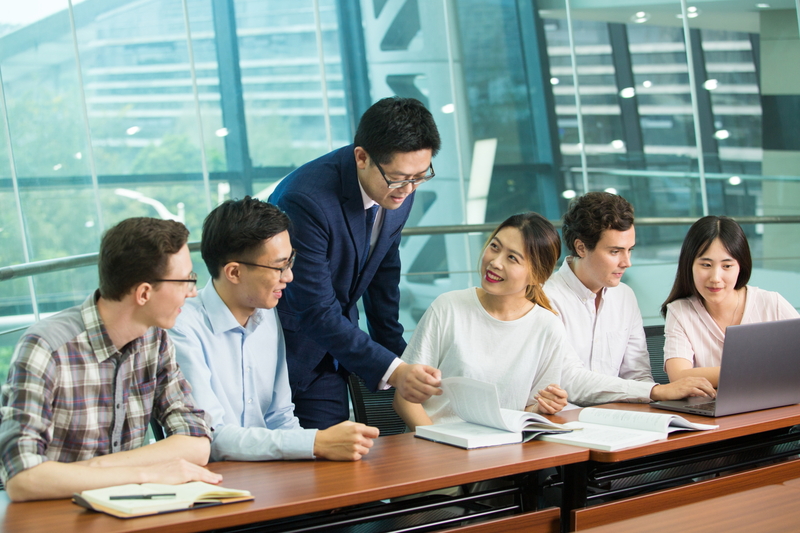 "讀萬卷書不如行萬裡路", with its English equivalent as “experience is the best teacher”, might sum up the last company visit of China Studies class this semester. 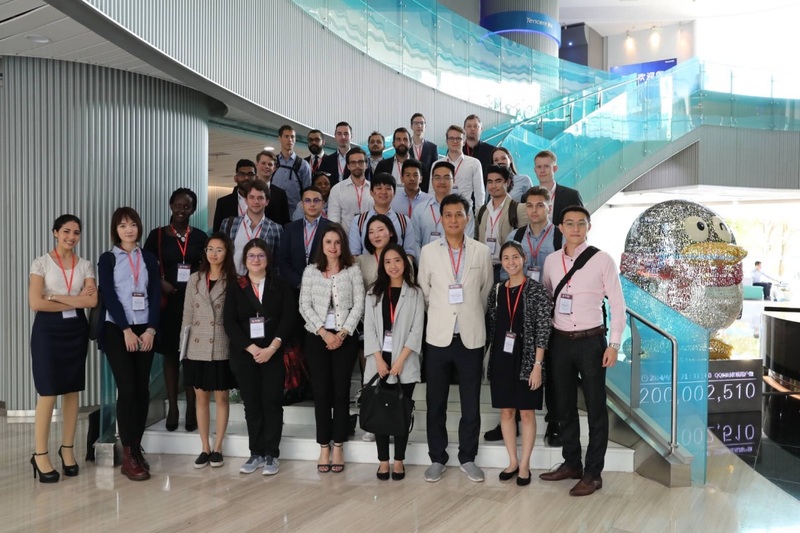 Organized by Professor Haifeng Huang, international students from this course paid a visit to Galaxy Holdings Group, a Shenzhen-based conglomerate that invests not only in the real estate and property management, but also in the financial and hospitality industry. 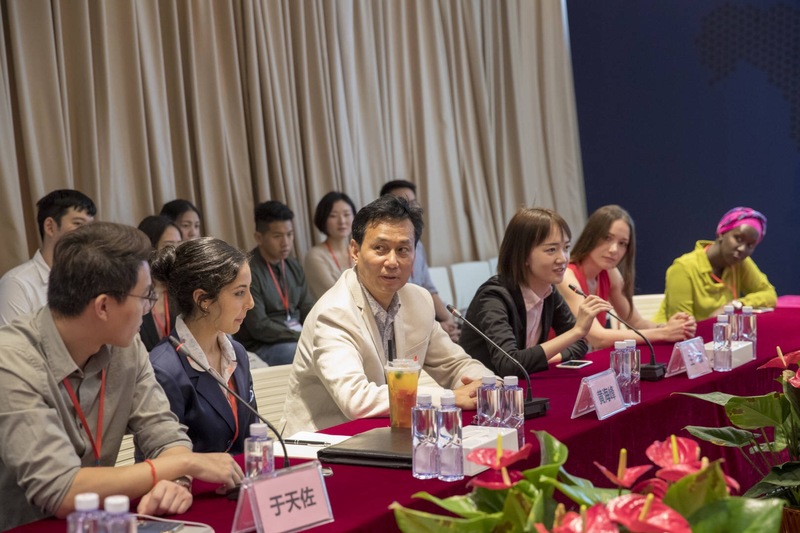 The visits to Tencent and Haiwei were stamped by trips to their R&D departments and Q&A sessions with the companies´ senior executives. 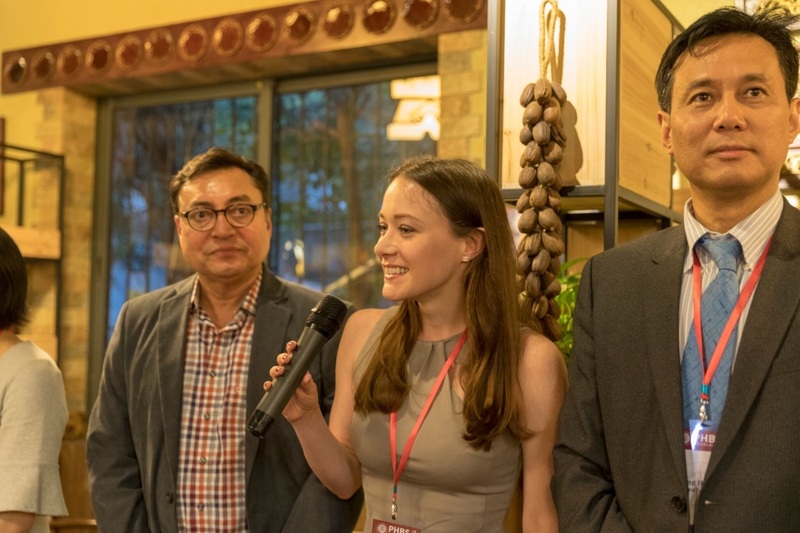 Huawei visit ended at a Buddhist restaurant where students had dinner with the professors as well as the delegation of MBA students from the University of Pittsburgh. The China Studies class did not only address the tech industry, but also other industries. 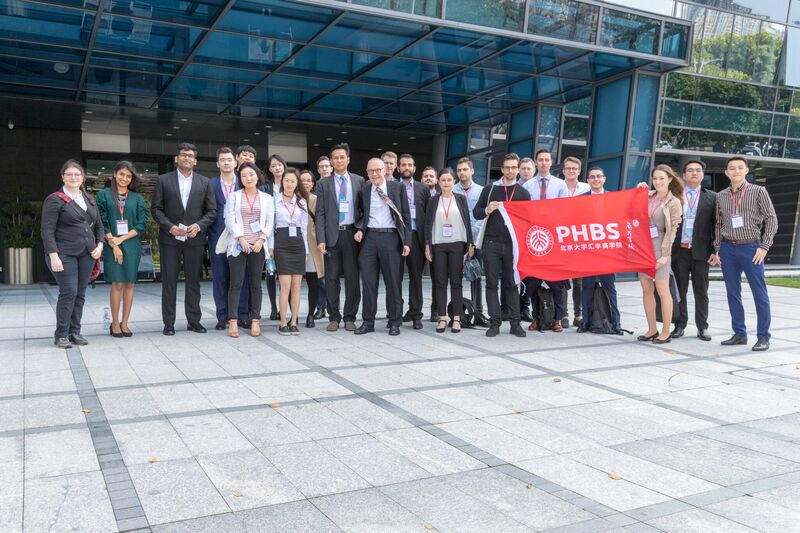 For instance, students had the chance to visit the genome sequencing corporation Beijing Genomics Institute. 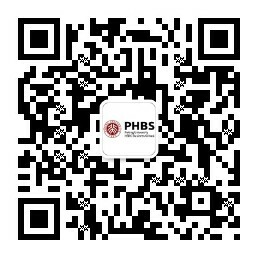 It is the first company worldwide that has decoded the genome of an Asian individual and also the SARS virus back in the days. 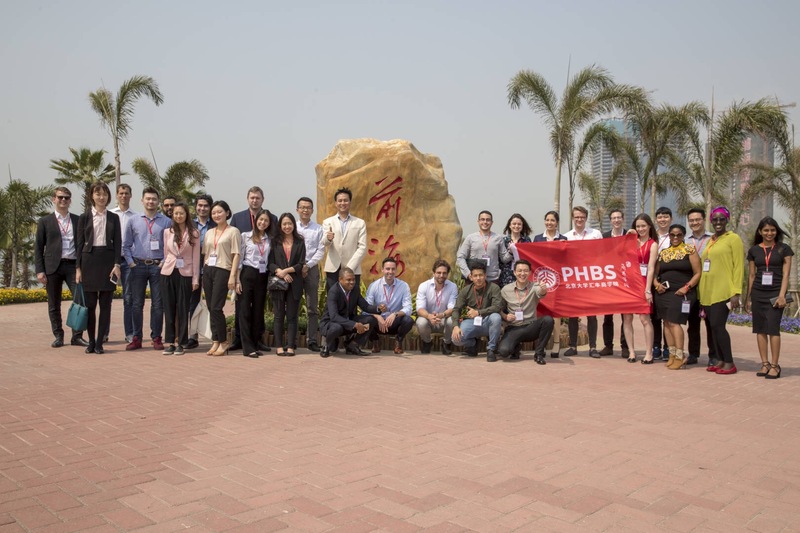 Furthermore, the class also visited the financial services hub and entrepreneurial accelerator of Qianhai Holdings in the Shenzhen bay area, which aims to foster a more close-knit collaboration between Mainland China and Hong Kong. 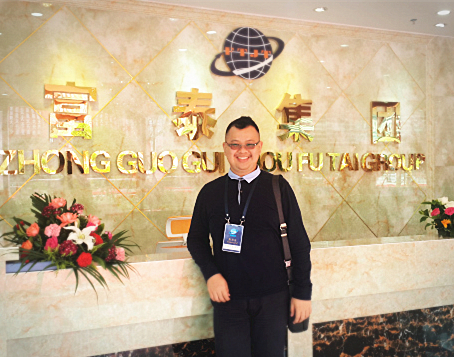 In addition, the class paid a visit to one of Mainland China´s two stock exchanges, Shenzhen Stock Exchange. 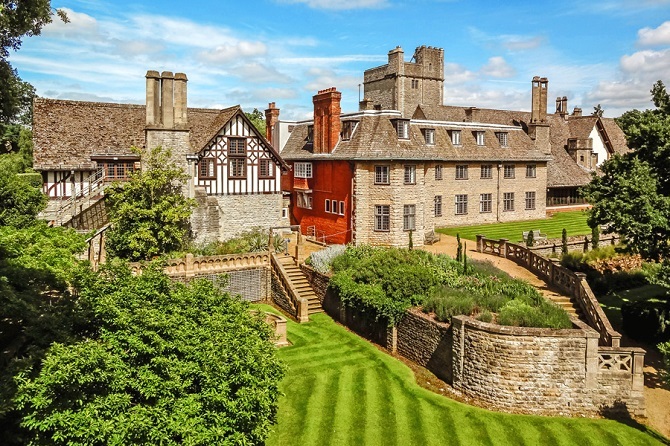 Students also had the opportunity to engage in so-called moving classes, for example, the trip to a contemporary tea house. They were introduced to the rich and century-old history of the Chinese art of tea-drinking. 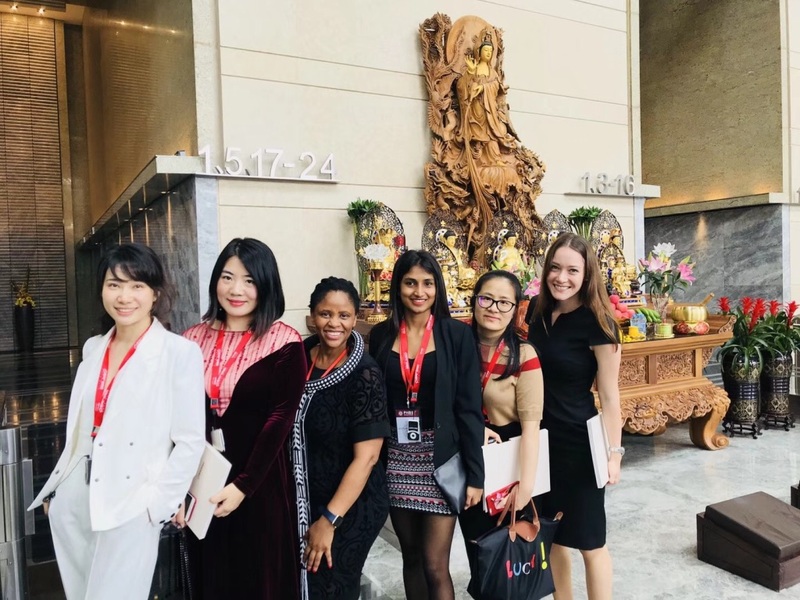 Accompanied by various gulps of tea brewed from different types of tea leaves, students also learned about Chinese etiquette and how to interact with business colleagues, and were able to share their experience over a joint dinner prepared by the hosts. 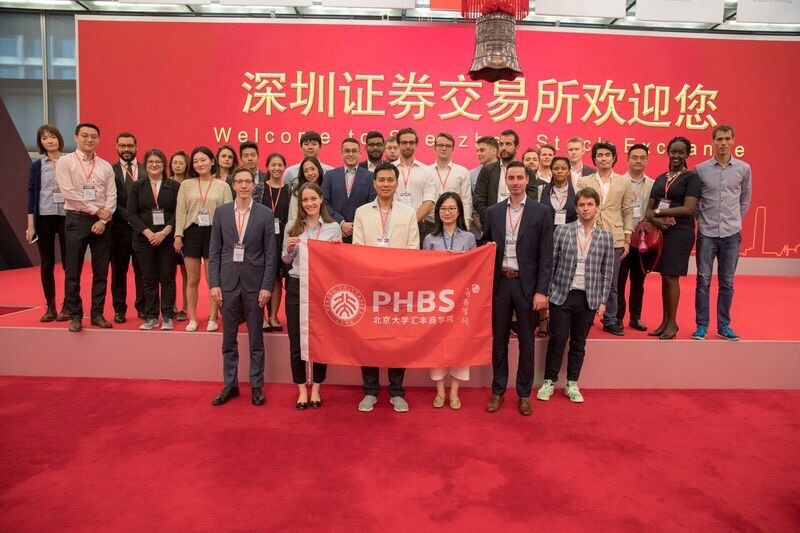 one can definitely state that the China Studies class has offered rich insights into Chinese culture, the country´s astonishing development and the very people shaping its future for the next generation of international students to engage in the cross-border study at PHBS.